Brushing and flossing are THE best ways to avoid oral health issues. And if you add mouthwash into your daily routine, you’re set for success! 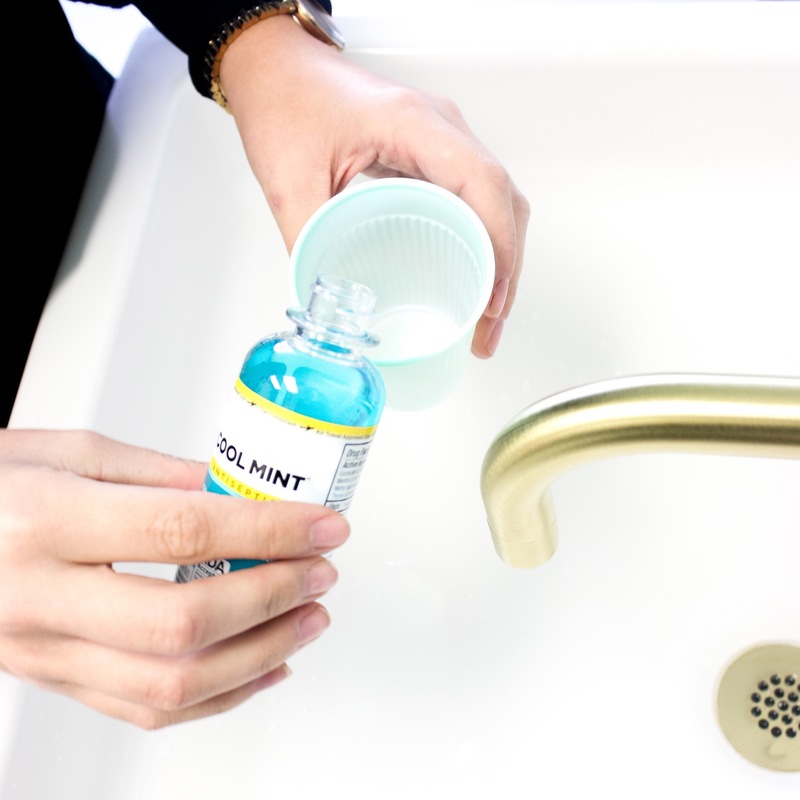 Mouthwash is an effective tool in the fight against tooth decay, gingivitis, as well as the promotion of healthy teeth and gums. And here at Sugar Fix Dental Loft, Dr. Jessica Emery is all about it! 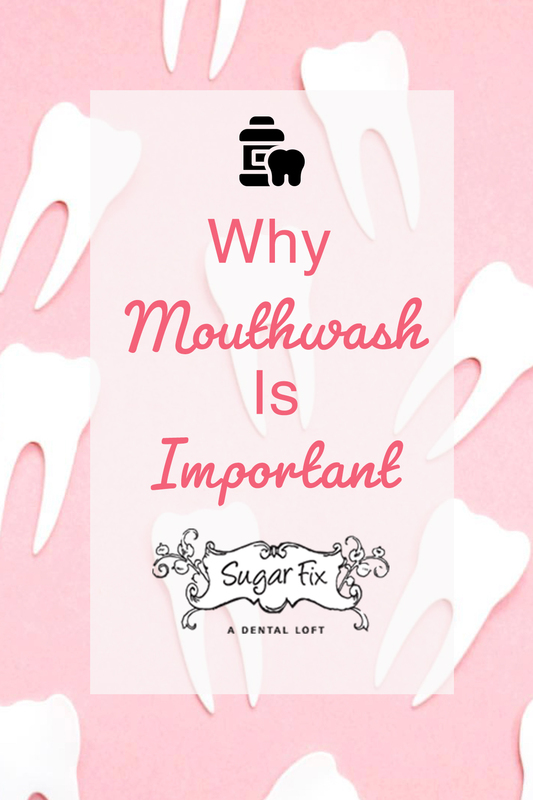 Take a look below to see a few benefits of using mouthwash. For starters, no one wants bad breath! Mouthwash can help with that. By swishing it in your mouth for 30 seconds, it helps kill bacteria that can be associated with causing a smell. So take a swish and get a minty fresh smile! Majority of people use mouthwash on after they have completed brushing. While we will never tell you to not do that, we will also encourage you to rinse BEFORE brushing sometimes to help loosen up any particles in your mouth. That can help your routine more effective! Different mouthwashes can help prevent that sticky plaque from building up. And it’s not just on the surfaces of your teeth – it can build up on your gums and in-between your teeth. But don’t think by just using mouthwash can keep your mouth healthy! You need to incorporate your brushing and flossing routine. It cannot get rid of the plaque that is already on your teeth. It just helps prevent it. 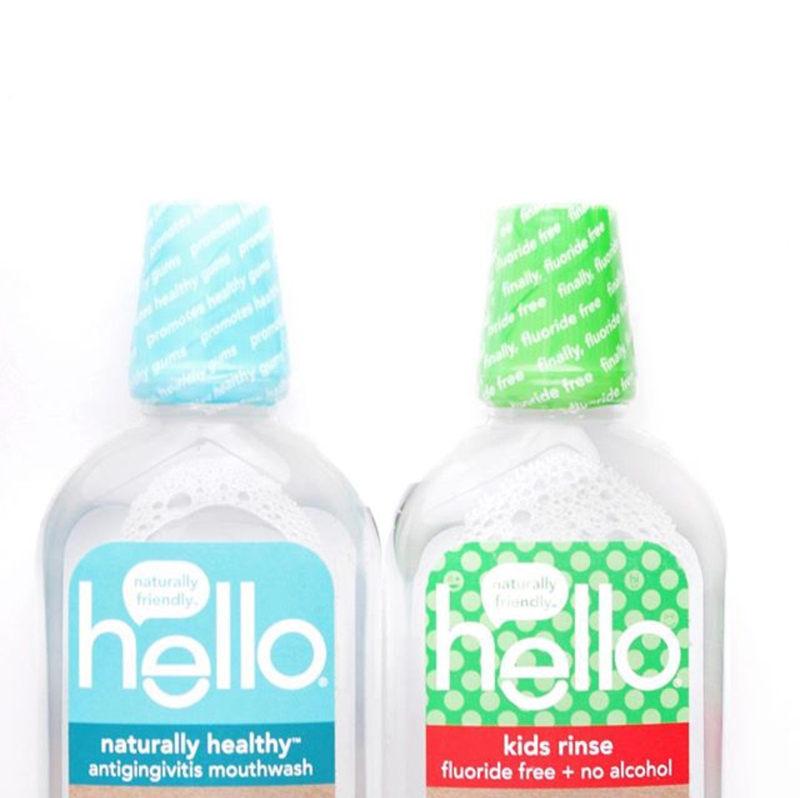 Have a question about what mouthwash would be a great fit for you? We are always available to talk teeth! You can contact us at 773-883-1818 or schedule a consultation below!